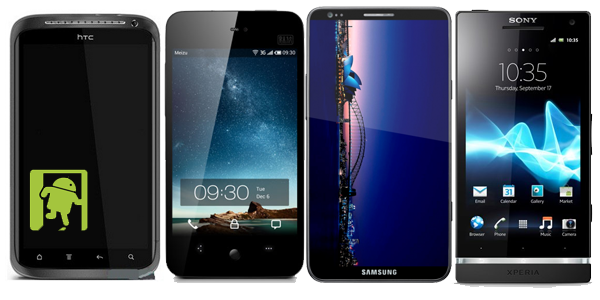 UPGRADE DECISIONS: GALAXY S IV OR GALAXY NOTE II? 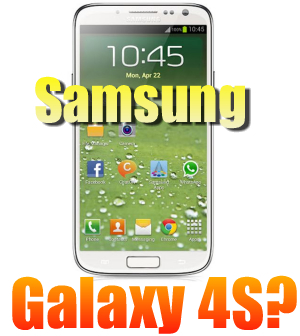 Will the Samsung Galaxy S IV have an S Pen? 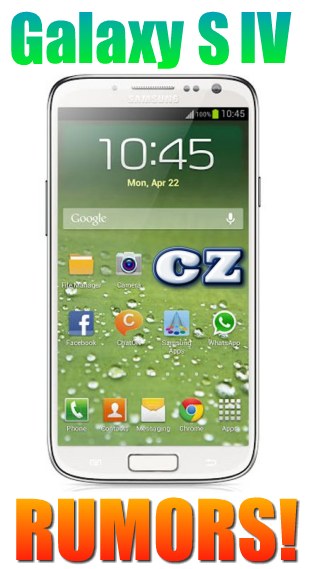 Some tech blogs are saying that Samsung won't do this, because it would make the Galaxy S IV compete directly with the Galaxy Note II, and it would be too early in the life of the Note II to offer up a direct competitor. 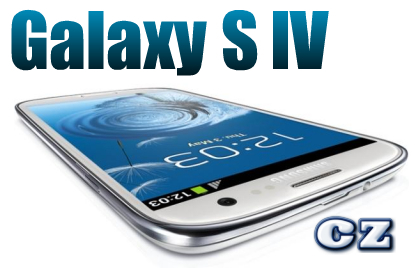 But over the past few days, more and more tech prognosticators are saying that the Galaxy S IV will in fact have an S Pen. If that's the case, I'm going to definitely opt for the S IV when my upgrade is available in May of 2013. It looks like you're going to get everything that the Note II offers, and then some, plus with a slightly more managable 5" diagonal display. The S IV will rock the quad core CPU just like the Note II, and I would expect to see even more features since it comes 6 months further down the developmental highway. If this pans out, and the Galaxy S IV comes packing an S Pen, we'll have a device with the best of both worlds. All of the magic of the Note II should be included in this new smartphone that might get upgraded into the "Phablet" category, plus all the latest bells and whistles that Samsung has to offer. And of course it would also include the latest Android operating system, Key Lime Pie. Let's watch and see what happens over the first few months of 2013. I think it will be an exciting time for tech and gadgets. Having the extended early upgrade requirement might end up as a blessing to me after all.